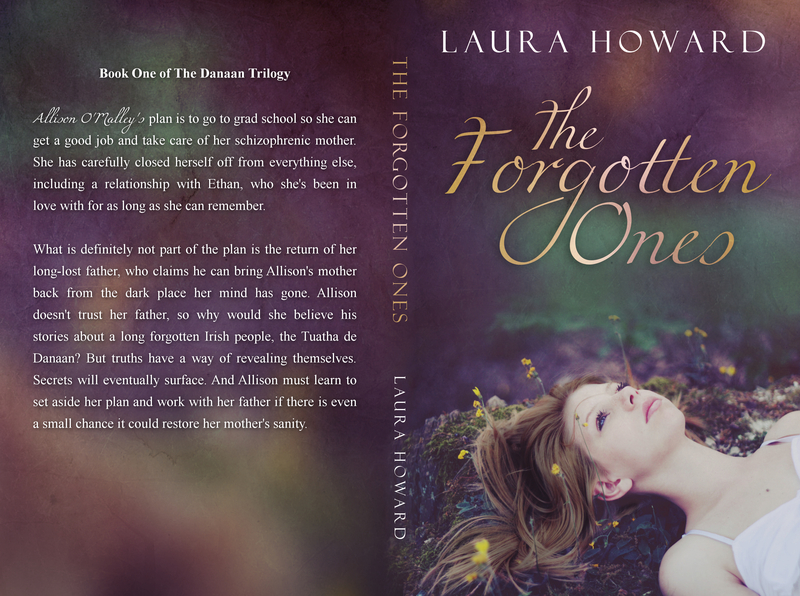 A book cover design I did for The Forgotten Ones by Laura Howard. 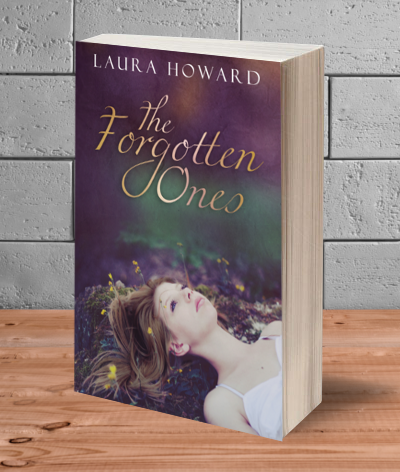 The Forgotten Ones is a a Young Adult Fantasy novel about a girl who helps her father break curse that has taken her mother’s sanity. 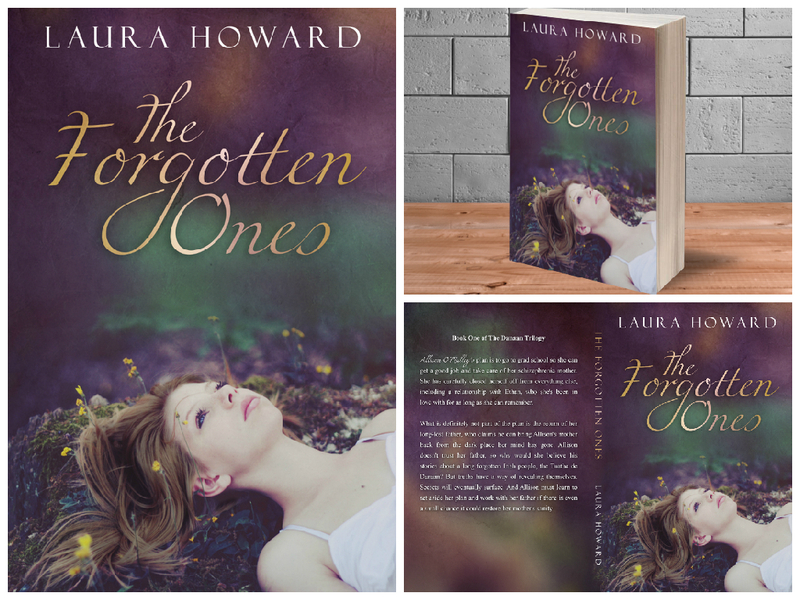 Laura chose her own photo for her cover, but she needed the photo to be expanded to fit the dimensions of a book cover and the model’s hair color changed from red to light brown.